Walpole should be just like every other small town in New Hampshire’s Monadnock Region — rolling hills dotted with historic homes, an agrarian landscape, a few shops to support the residents in a central village and a fair amount of poverty. But Walpole is not that. Not at all. As you drive the winding country roads through the hills of Walpole, you see beautifully restored homes from the 18th and 19th centuries. Most are old colonial farmhouses, though some are clearly grand summer retreats built for the wealthy at the turn of the last century. The landscaping is impeccable, the lawns immaculate. As someone not from the area, I wondered who these residents are. Where did they earn the money for such grand homes? Are they all retired? And where did they find the time to do all that yard work? 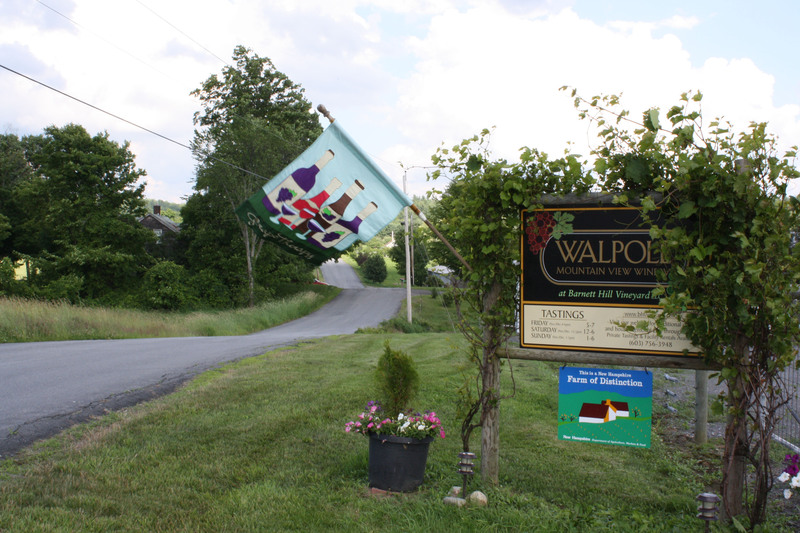 Walpole is a town located about 20 minutes north of Keene, NH, in what has always been a rural part of the state. Among its roughly 4,000 residents is documentary filmmaker Ken Burns, lending the town an elite air. 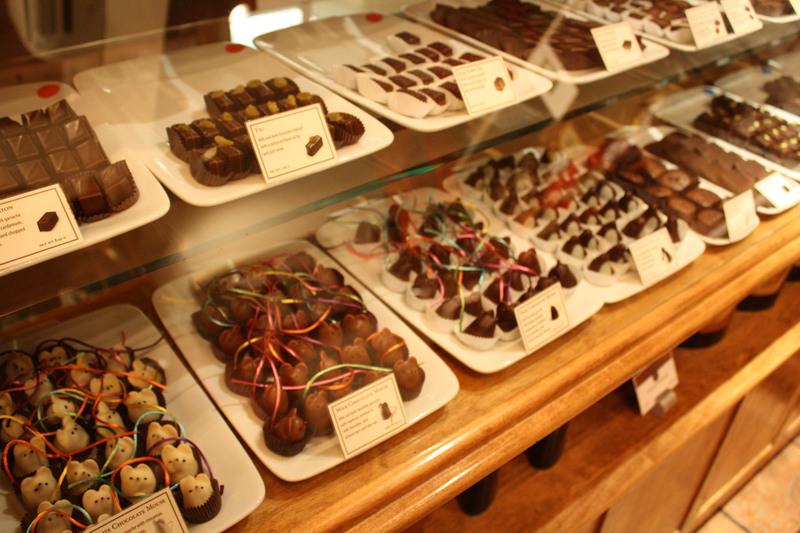 In the downtown you’ll find L.A. Burdick Chocolates flagship store and restaurant, which looks like a tourist-trap general store outside, but like a Parisian bistro inside. The chocolates are well-known for their ridiculously great quality, yet became even more famous when Facebook CEO Mark Zuckerberg served Burdick’s chocolate mice at his wedding. 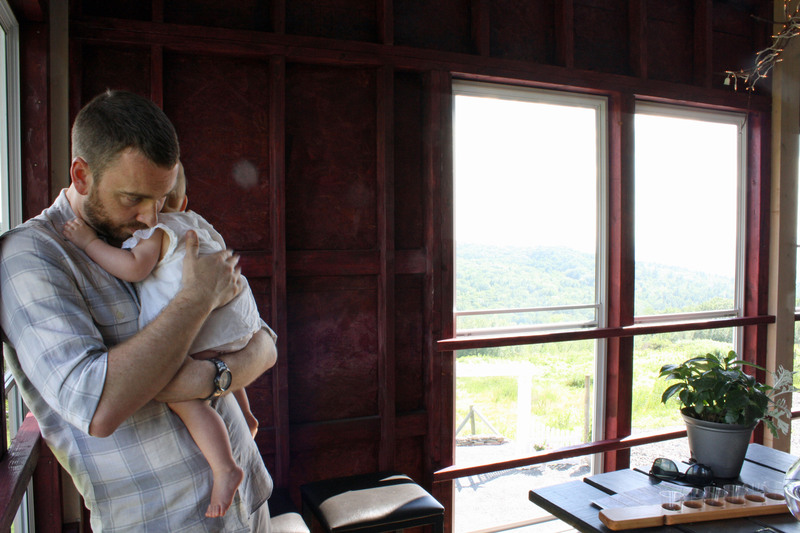 Take a short drive, maybe 10 minutes, out of town and you will find the Walpole Mountain View Winery. It boasts 32 grape varieties on site, but I didn’t find any of the wines particularly outstanding. My husband and I did a tasting and found the semi-sweet wines to be the best. We purchased a 2011 bottle of their Assemblage Red and headed back to the car. 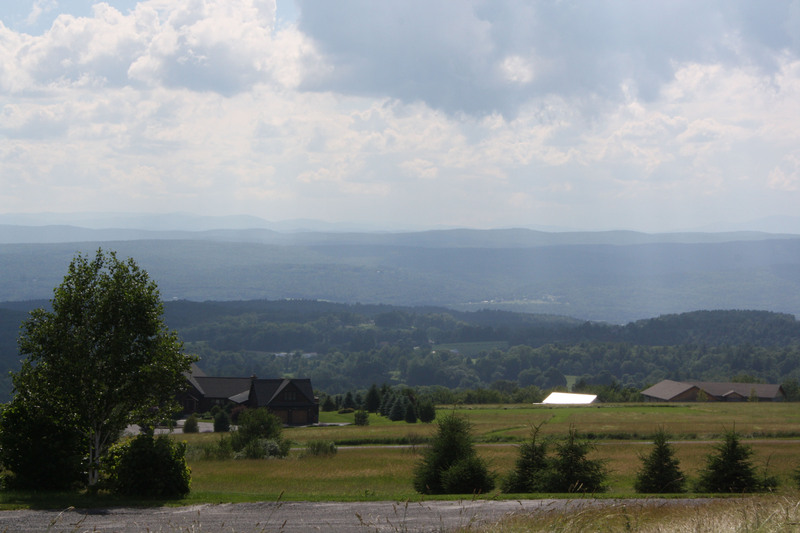 I have to add here, though, that while the wine selection may not draw you to Walpole Mountain View Winery, the “mountain view” part is pretty spectacular. And a nice amount of good food for somewhere that should just be a rural outpost between Keene and Dartmouth. But what I found most striking about Walpole, and what I most wanted to write about, is that Walpole seems to be almost entirely devoid of poverty. Visit any town in this area and you’ll find beautifully restored homes neighboring a rundown trailer with four different kinds of vehicles in varying stages of repair on the lawn. You’ll find homes that appear to be at the precipice of collapse and others so minutely modest you wonder how anyone could even fit a bed inside. Walpole has none of this. It has none of this because it apparently has long been a place for the rich, the Ivy League professor, the Dartmouth-Hitchcock surgeon or the retired investment banker. Louisa May Alcott summered here, as did many politicians from years ago. I suppose any town that has a pedigree chart available on its town Historical Society website has long been tony. Perhaps this environment is why Ken Burns landed in Walpole and why L.A. Burdick didn’t opt for Harrisville or some other tiny New Hampshire outpost and why Walpole is home to a winery and gourmet ice cream maker as well. 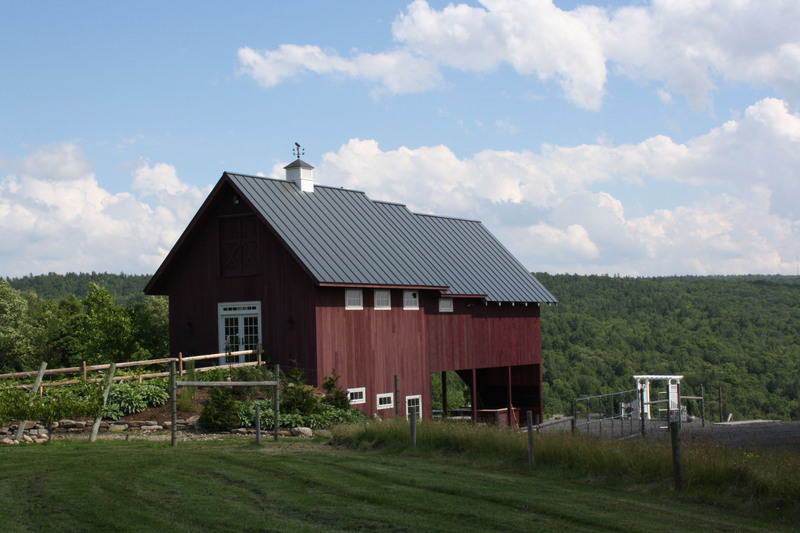 These exceptional businesses all found a home and clientele in this rural upscale retreat, but I wonder if the wealthy of today would have even come here if these things did not exists? What drew them to Walpole really, and what drew those wealthy residents before them and before the chocolate and ice cream and Ken Burns in the neighborhood? It’s something I think just about any poor, small New England town would like to know. Does money follow the high-brow amenities or do you need money to get the high brow in the first place?